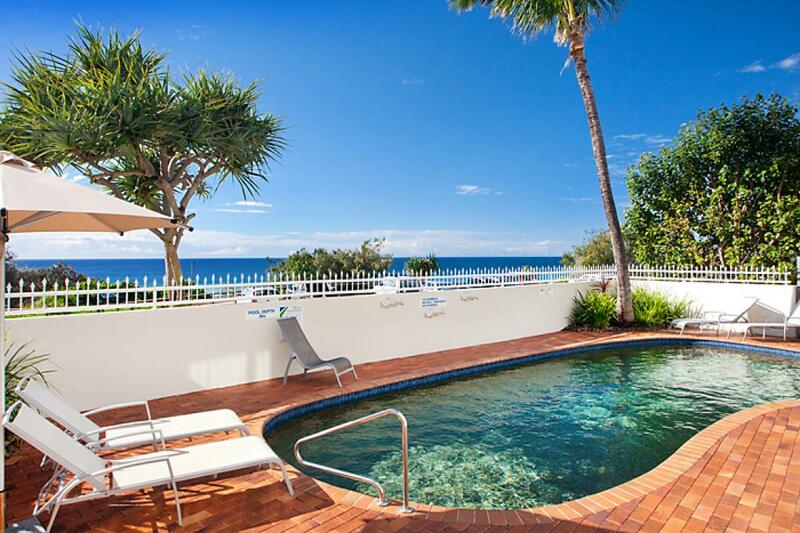 The two draw cards of Sunshine Beach are the beach and the village shops and restaurants. 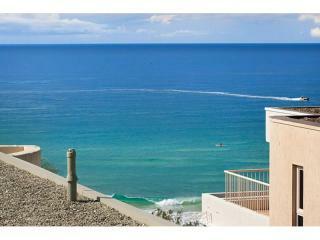 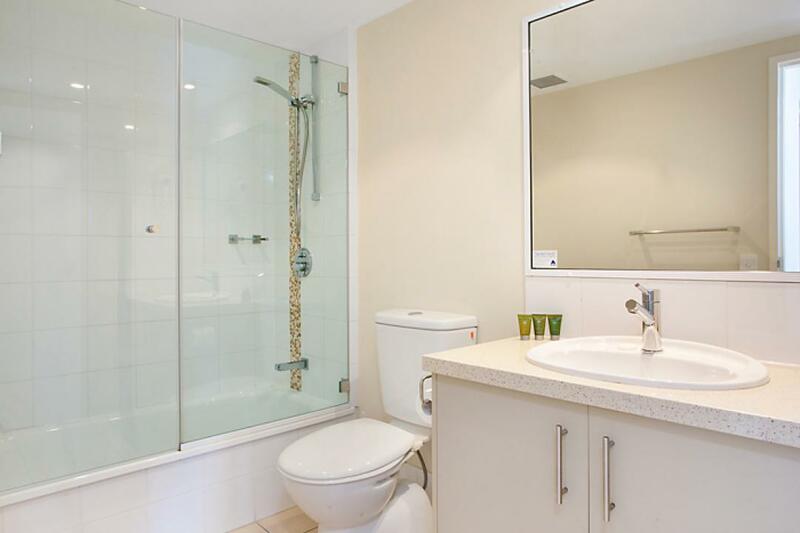 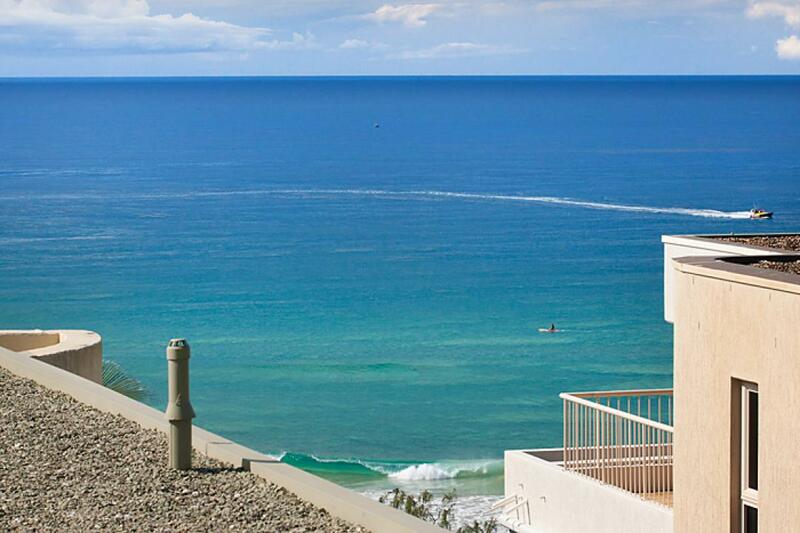 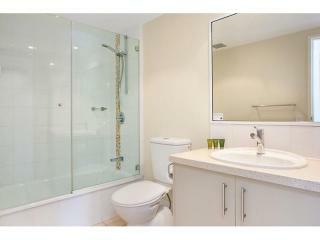 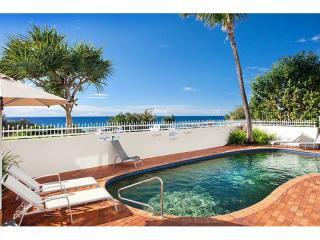 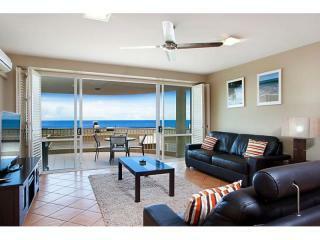 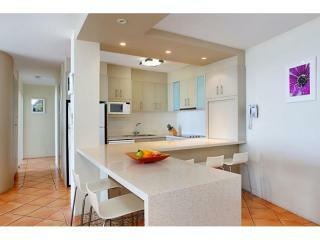 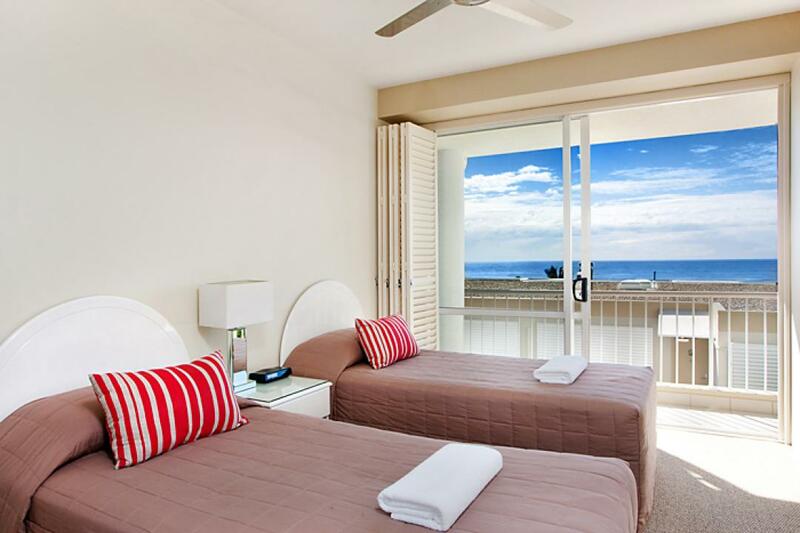 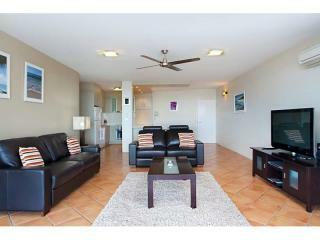 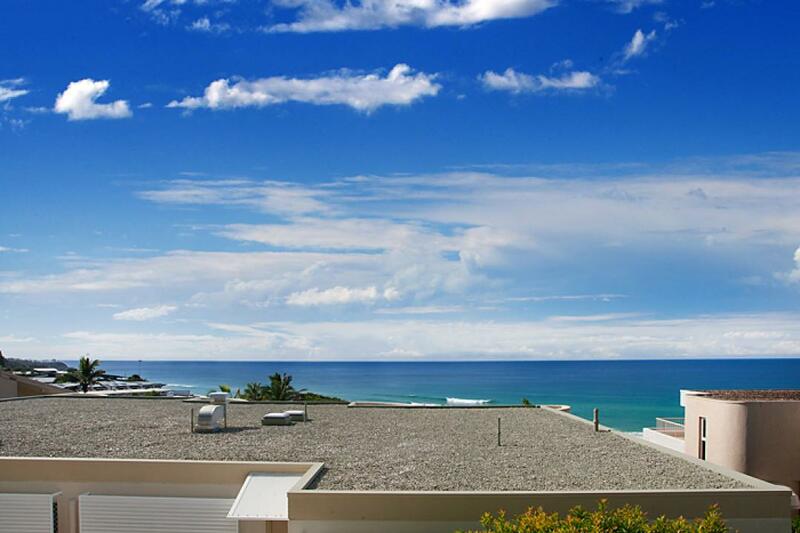 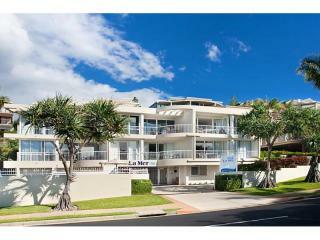 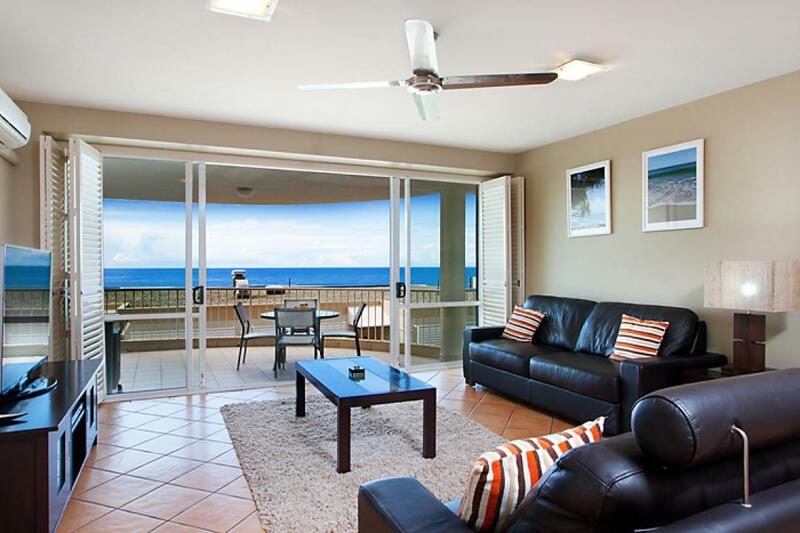 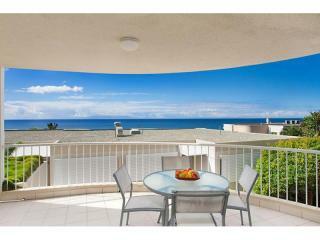 Both of these assets are on your door step of apartment 13 La Mer, Sunshine Beach. 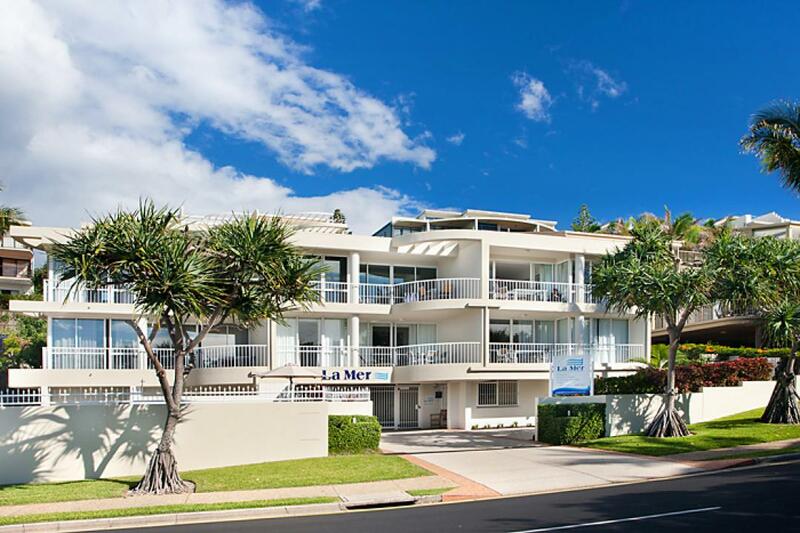 The impressive location means you can enjoy a swim at the beach in the morning then lunch or dinner in a number of outstanding restaurants and cafes along Duke Street all within 50 metres from your front door. 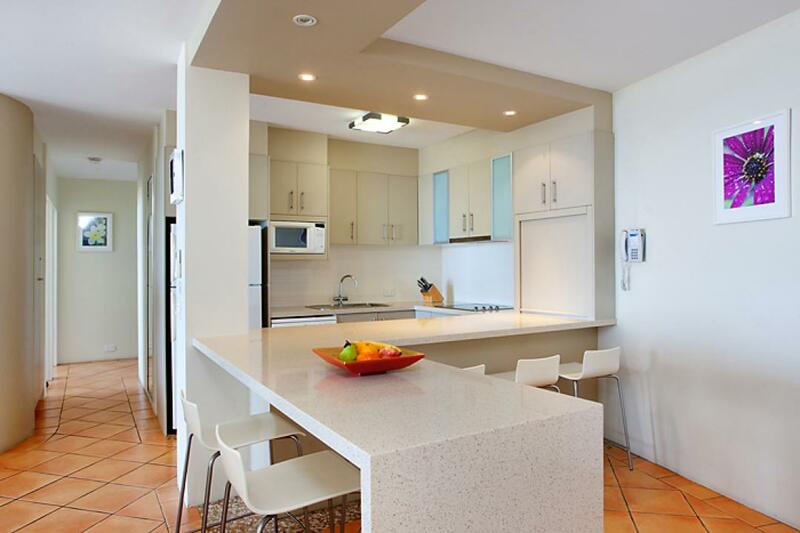 The apartment offers so much, location, renovated throughout with an impression kitchen including stone bench tops, European appliances and spacious breakfast bar ideal for casual dining. 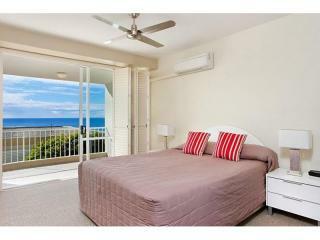 The master bedroom has its own ensuite while a second bathroom services the guest bedroom. 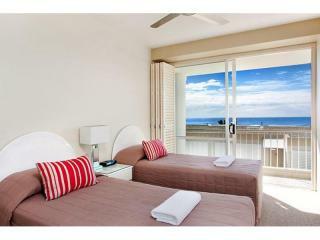 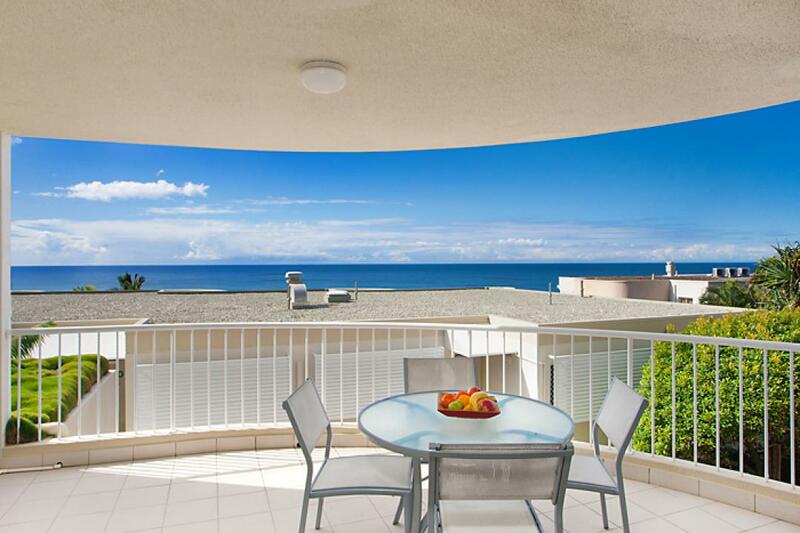 The spacious balcony that leading directly from the living space is perfect for gazing out to the impressive ocean view. 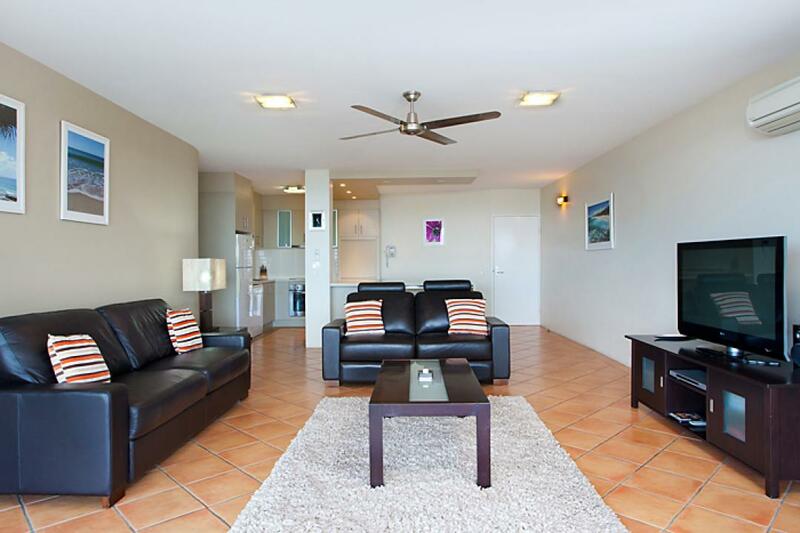 The complex has professional onsite managers that look after the holiday guests all year round and take care of your investment. 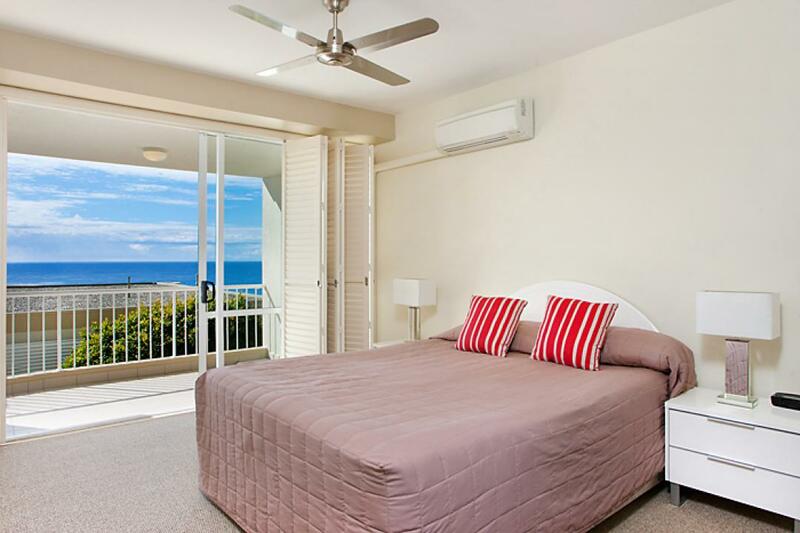 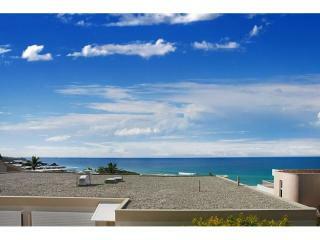 This apartment is all about allowing you to enjoy the best of Sunshine Beach has to offer all within walking distance from your front door.